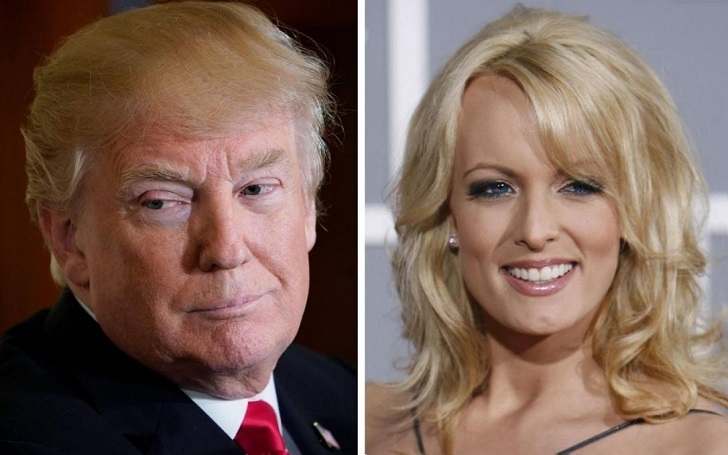 Pornstar Stormy Daniels aka Stephanie Clifford is offering to return the $130,000 payment that she was given by Donald Trump’s lawyer Michael Cohen so that she would not have to keep quiet and speak freely about her alleged extramarital affair with the president. NBC News obtained a copy of a letter that Michael Avenatti, the 38-year-old adult-film actress, sent to the Michael on Monday, March 12. As previously reported, in an interview published In Touch magazine in 2011, Stormy claimed that she had an affair with Trump in 2006, when the president was still married to Melania Trump.